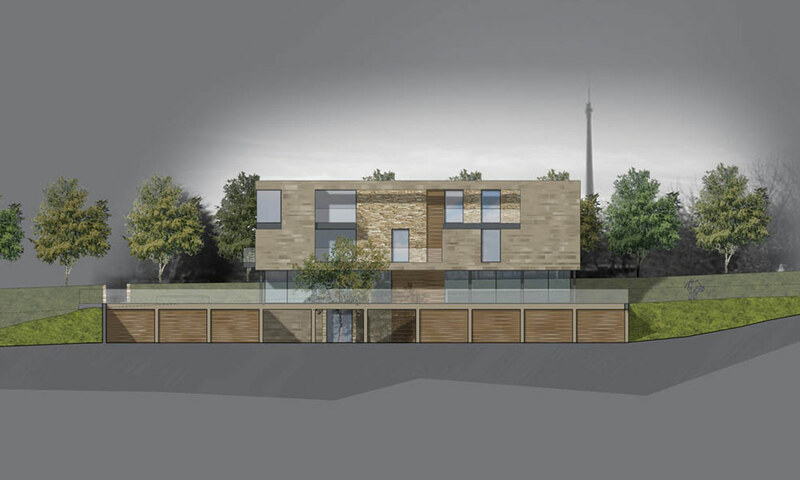 This project saw us commissioned by a private client to design a modern Country House in the wonderful countryside of Kirklees. 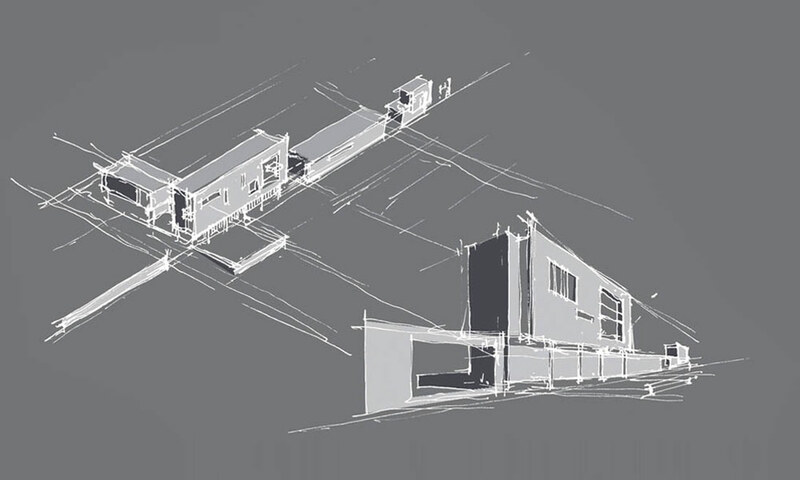 Integration and contrast with the landscape were key to the design concept of this house. Dry-stone walls emerge from the landscape to form boundary walls, and then develop into building walls. Glass allows the inside and outside spaces to lose their definition, bringing the landscape into the house, and at the same time offering wonderful uninterrupted views of the countryside beyond. 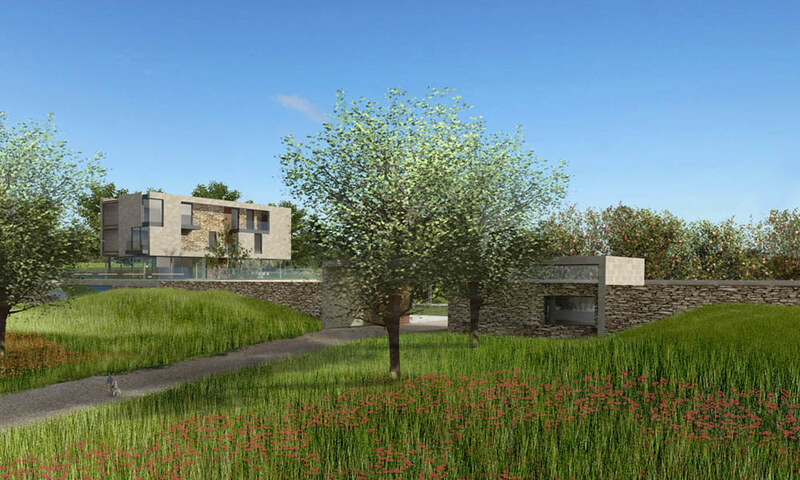 Ecology and sustainability were important drivers for the house design; the landscape design sought to enhance the local flora and fauna, and the building incorporates renewable energy resources including ground source heat pumps and biomass fuel systems, grey water recycling and reed-bed filtration.